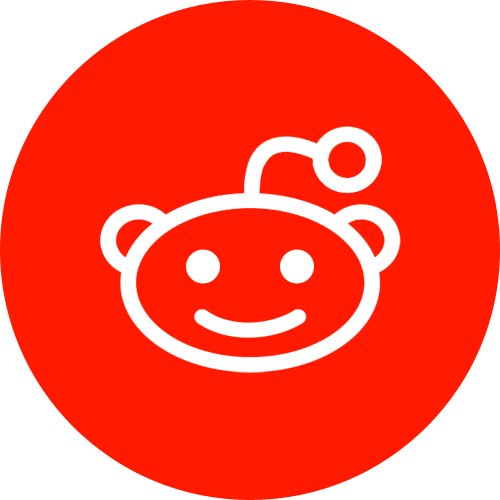 No logs, no cookies, no ads, just a plain service for the community. 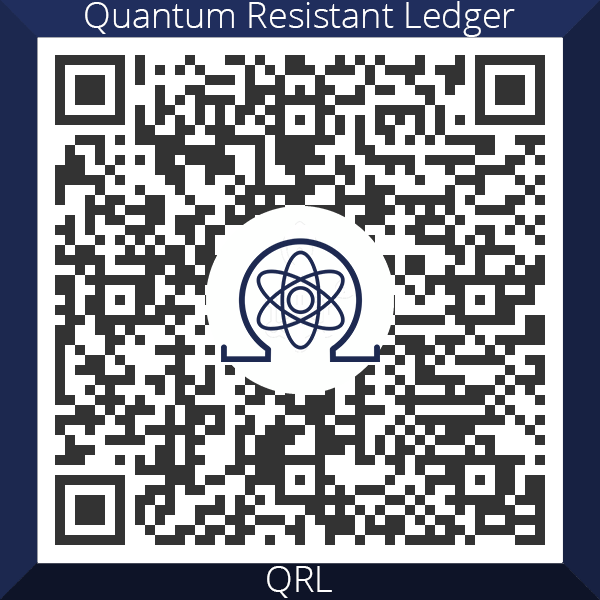 Create a custom QR for your public crypto address supported in the Ledger Live App. This will enable you to receive instant payments to your address. 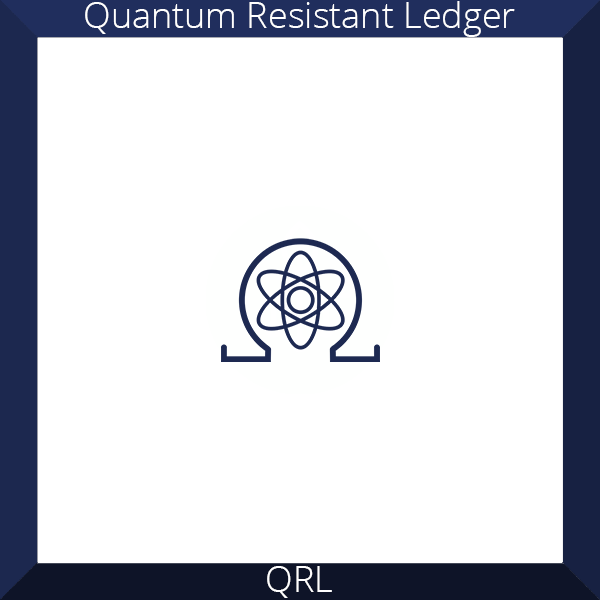 This unique QR has a nice border & also displays the crypto logo which makes it easier to identify what type of crypto asset, address or text is embeded the QR code. PLEASE DO NOT ENTER YOUR PRIVATE KEYS OR SEED WORDS!!! the QR code matches what was generated after downloading the QR. 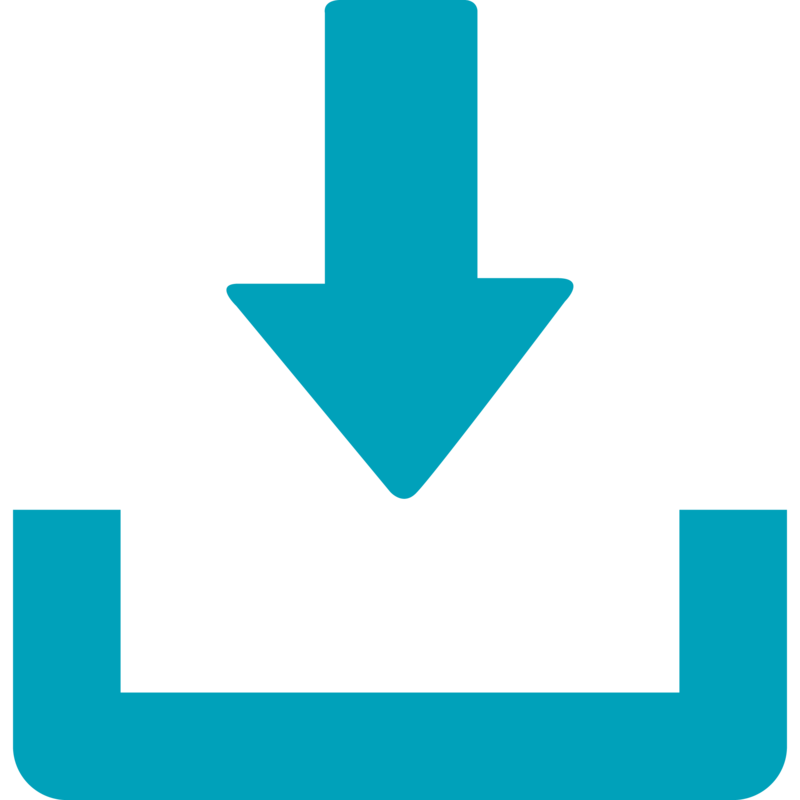 Our website is free of advertisement and not affiliated with any of the crypto assests. Your donation will cover our cost for server, domains, coffee and pizza. © 2017 - 2019 cwaqrgen, All Rights Reserved.